Cash, credit, or check? 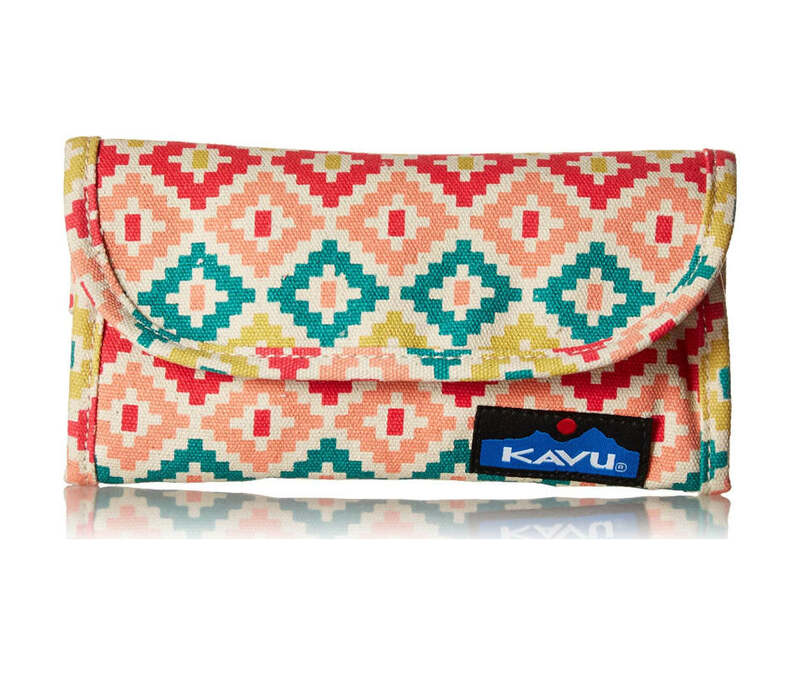 We know you love shopping and no matter how you prefer to pay, the Big Spender Wallet from Kavu keeps your essentials safe and secure. And the best part is you don't have to be a big spender to pick it up!